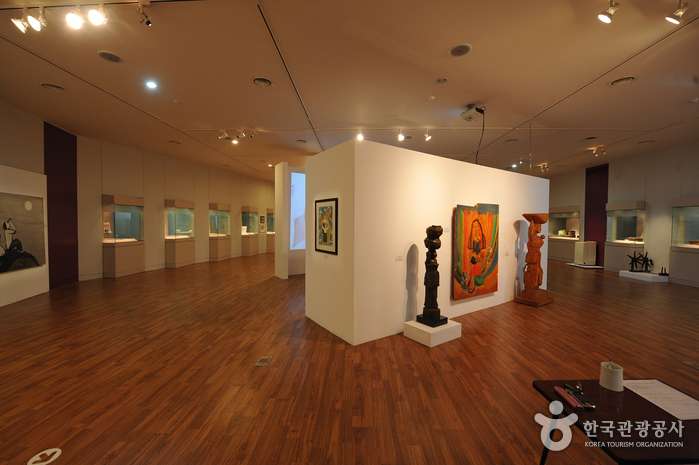 * Last admission is 30 min before closing. 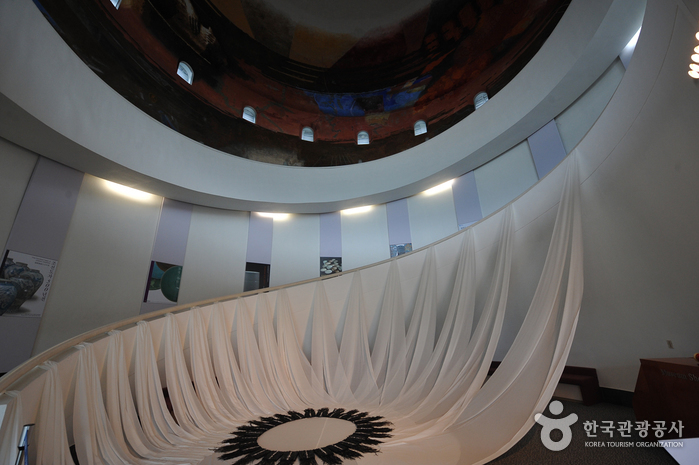 * The facility will remain open during Biennale. 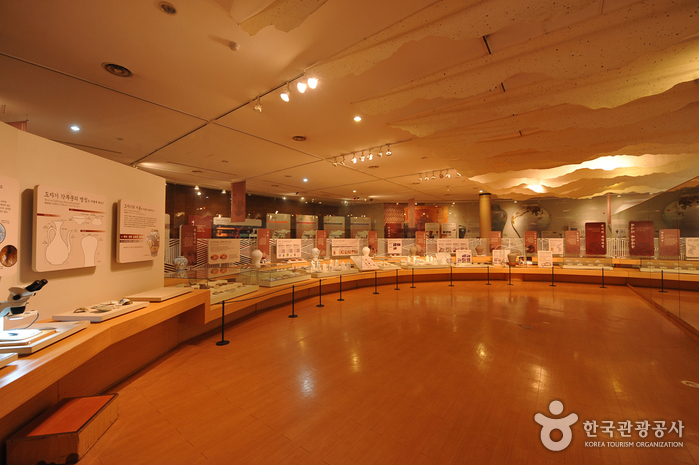 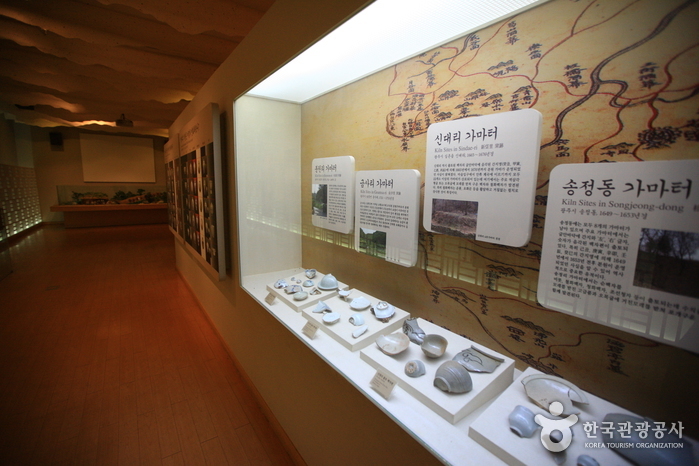 The Gyeonggi Ceramic Museum in Gonjiam special culture zone is the former site where ceramics were produced for the royal households of the Joseon Dynasty for 400 years. 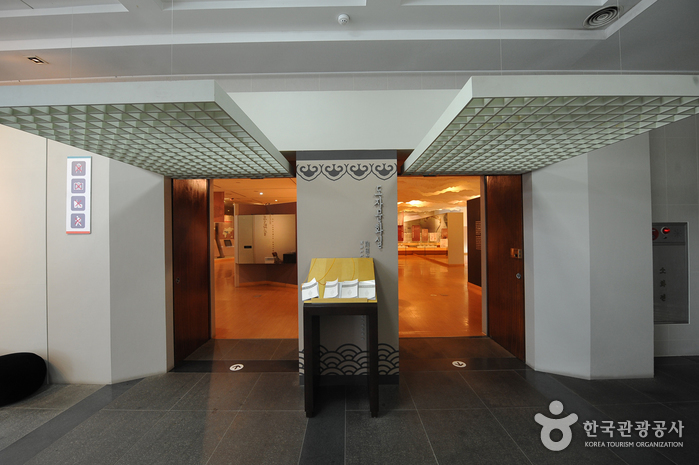 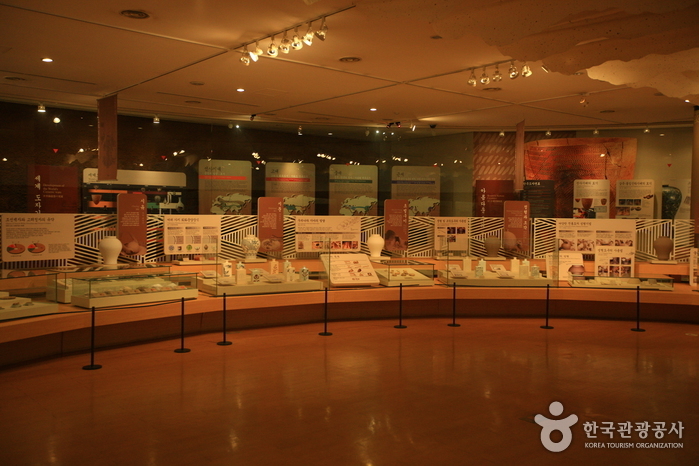 The museum specializes in the study of traditional Korean ceramics such as Joseon white porcelain or baekja. 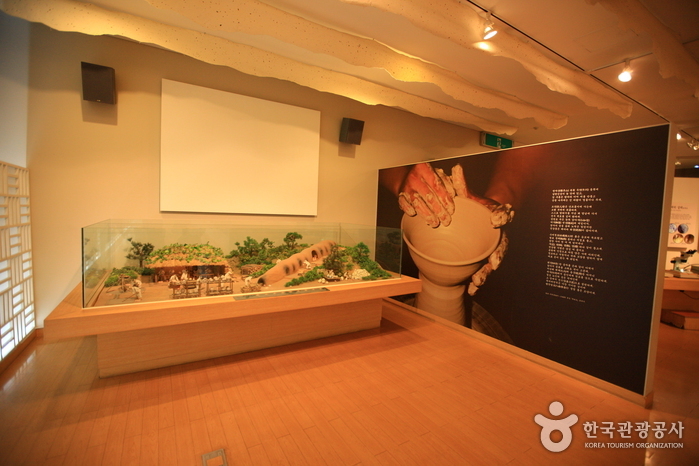 It also manages excavation projects, conducts research, and educates the public about the cultural aspects of traditional ceramics. 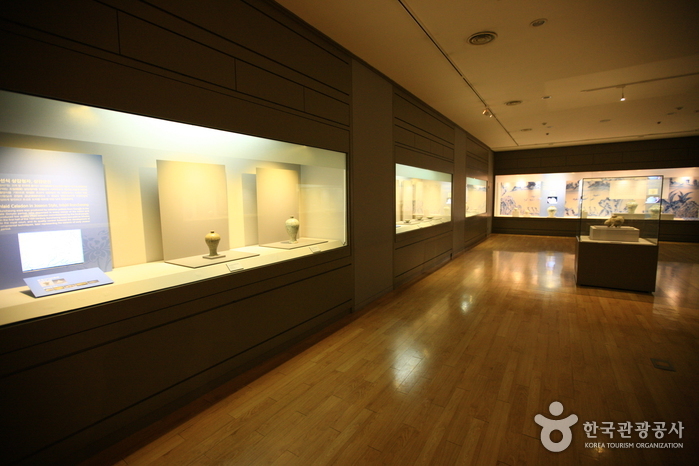 The museum consists of two large exhibition rooms, a special exhibition room, a multi-purpose room, and other smaller rooms. 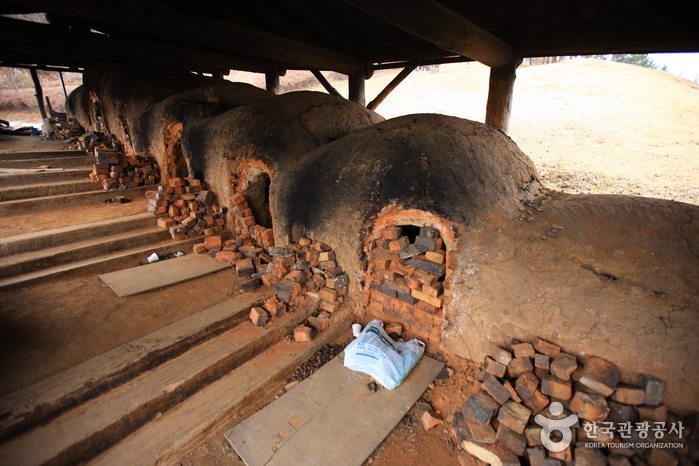 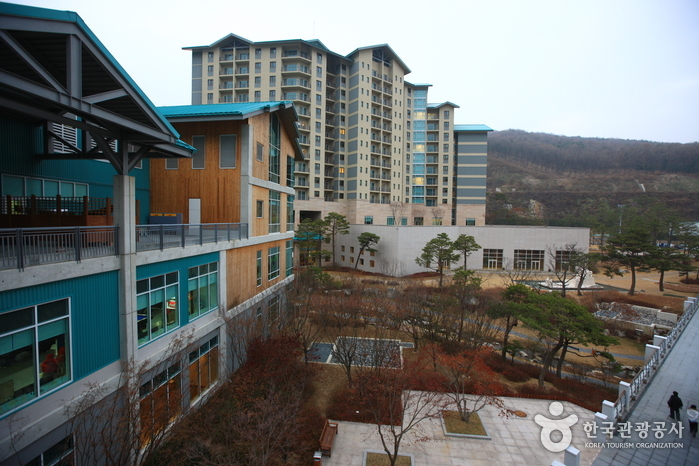 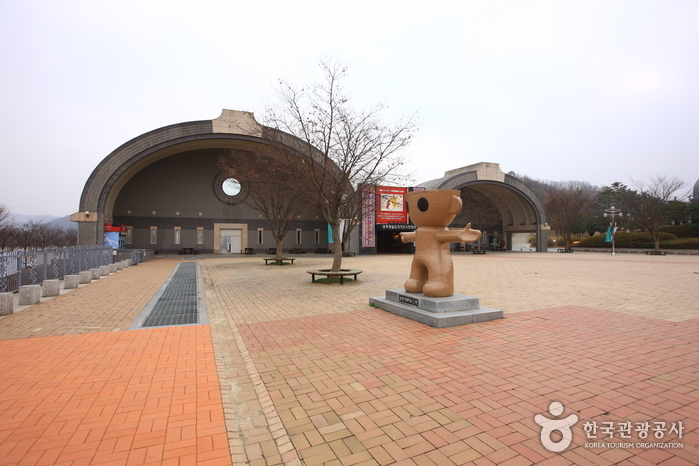 Its auxiliary facilities include a large-scale outdoor sculpture park; kilns heated with firewood; a Korean-style garden; a tea ceremony performance room; and a shopping mall selling ceramics produced in Gwangju. 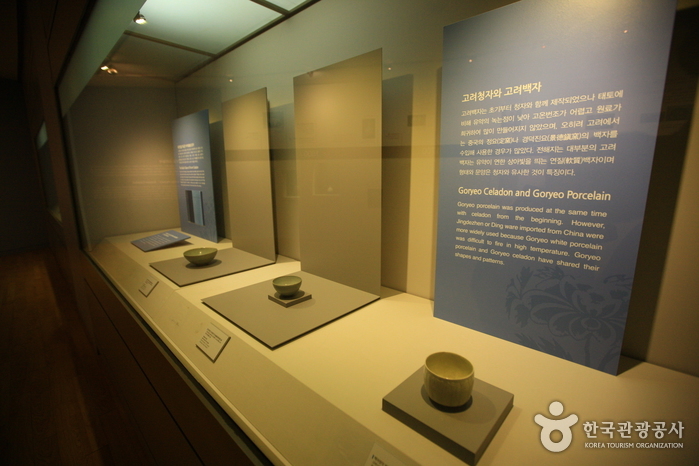 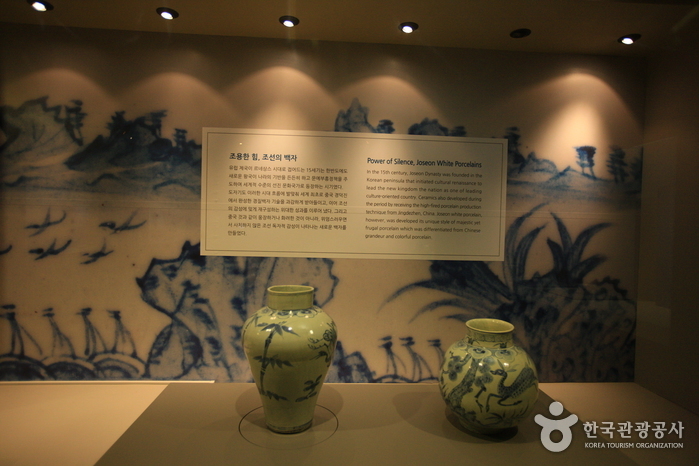 The museum exhibits traditional ceramics from the Joseon Dynasty such as pure white porcelain, blue and white porcelain, white porcelain painted with under-glaze iron-brown, and punch'ong ware, that were all made throughout the Joseon Dynasty’s 500 years of history. 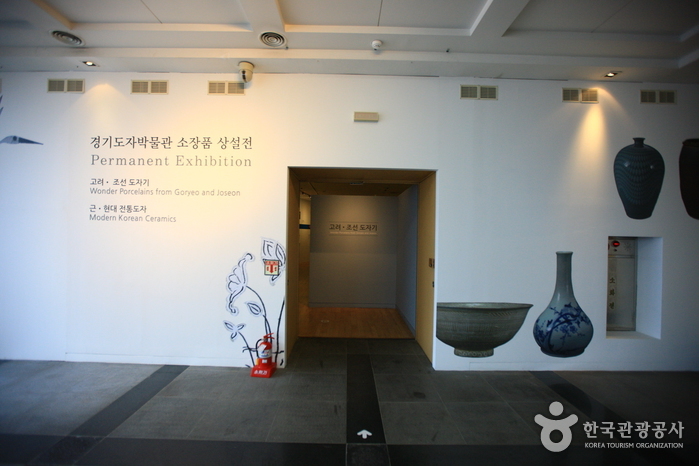 The museum also displays works by modern artists, inheritors of Korea’s honorable ceramic tradition. 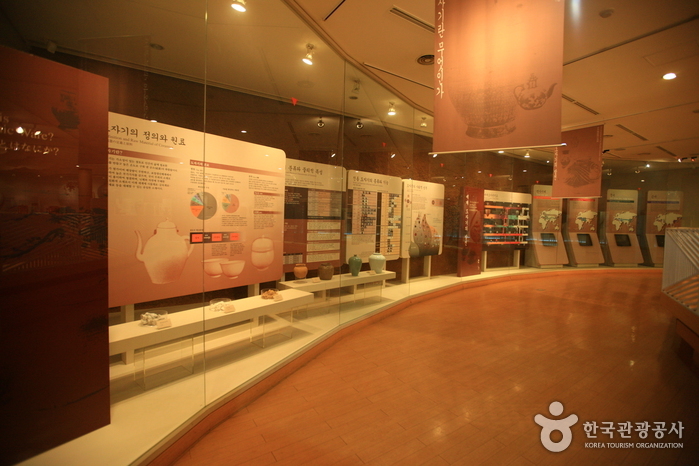 And to fulfill its educational duties, the museum holds special exhibitions that focus on the culture and history of Korea’s traditional ceramics and offers visitors the opportunity to learn about and appreciate Korea’s traditional ceramics that are still being crafted, even today. 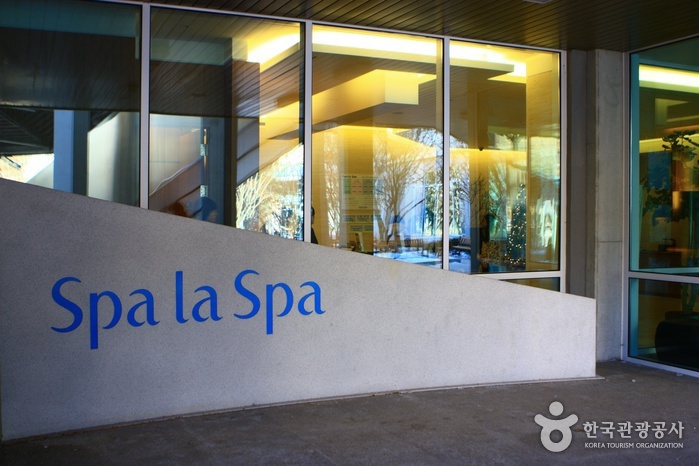 * Children & infants (ages 7 and under) are free of charge. 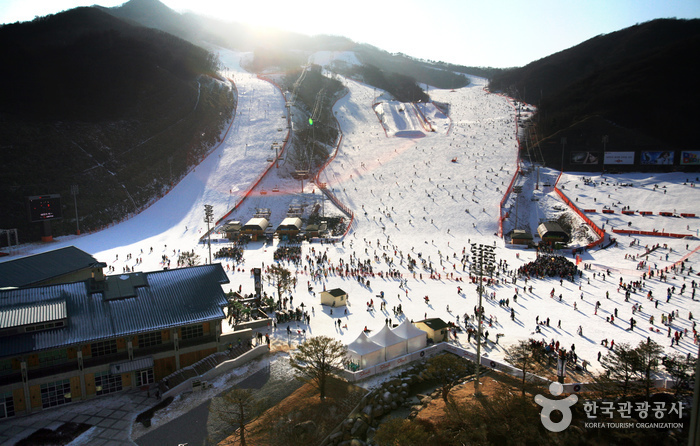 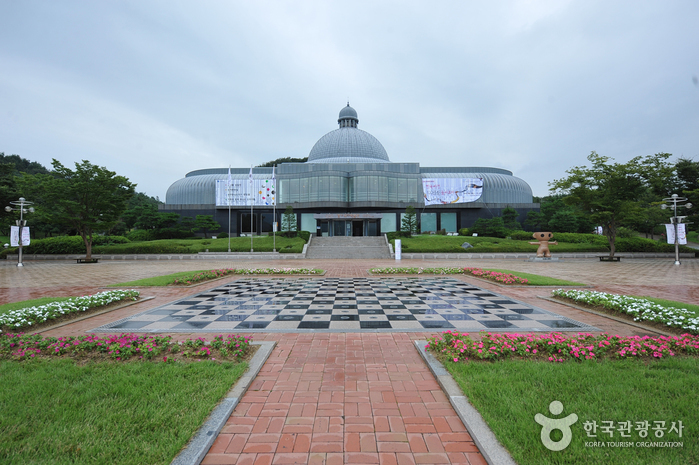 * Take an airport bus from Incheon Airport and get off in Gwangju. 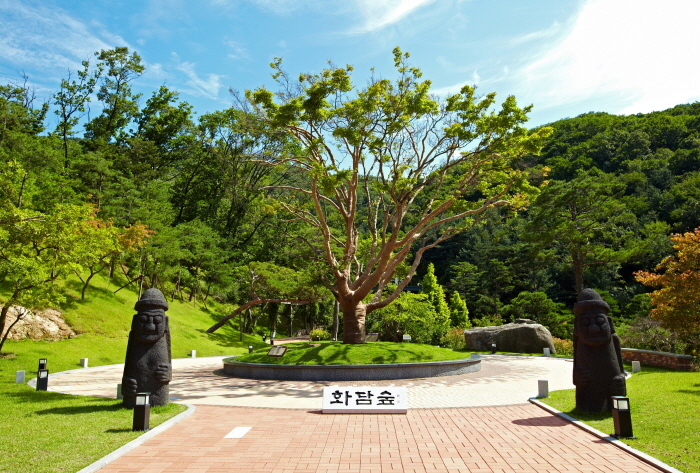 The bus runs every hour (05:10 - 19:00). 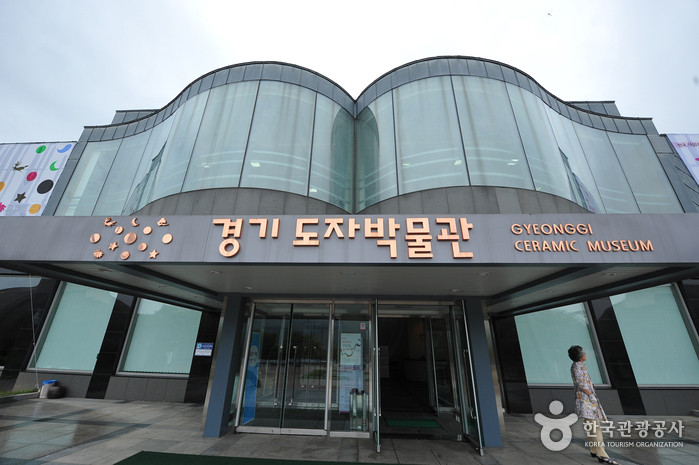 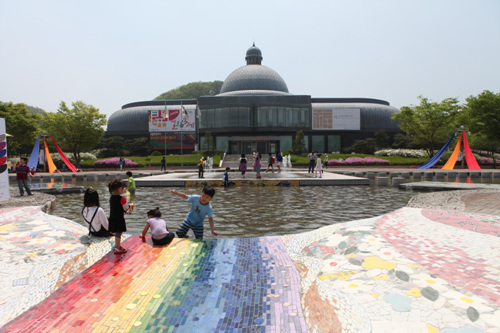 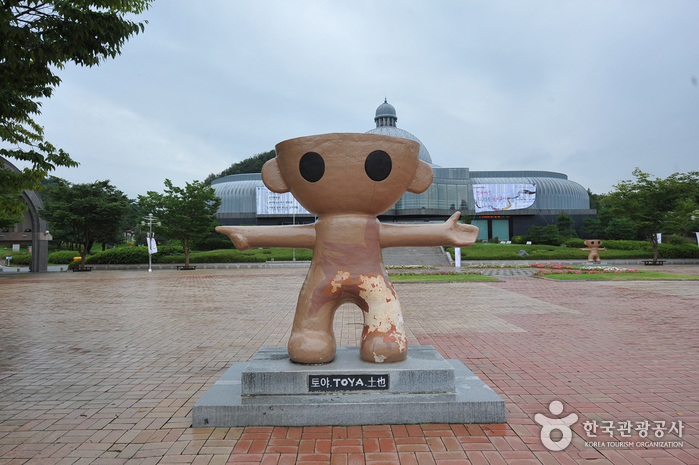 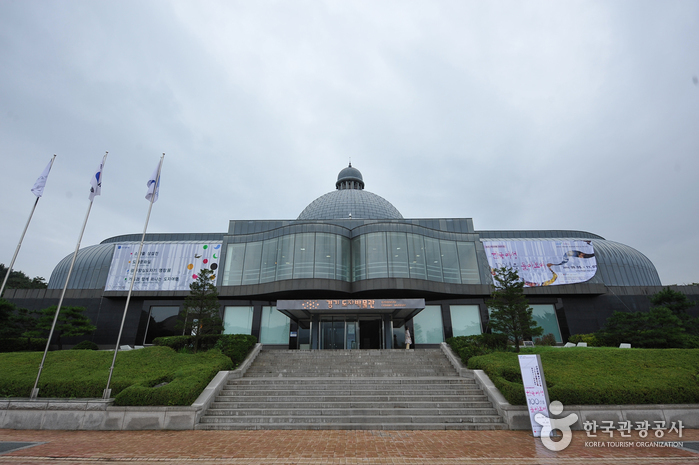 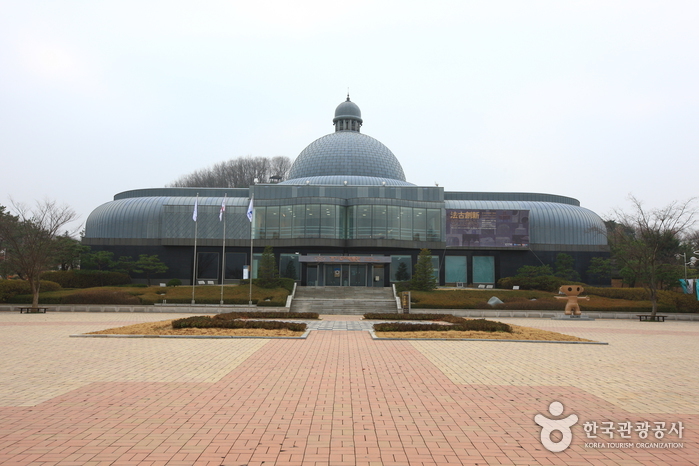 * Take bus 1113-1 from the East Seoul terminal and get off at the Gyeonggi Ceramic Museum.